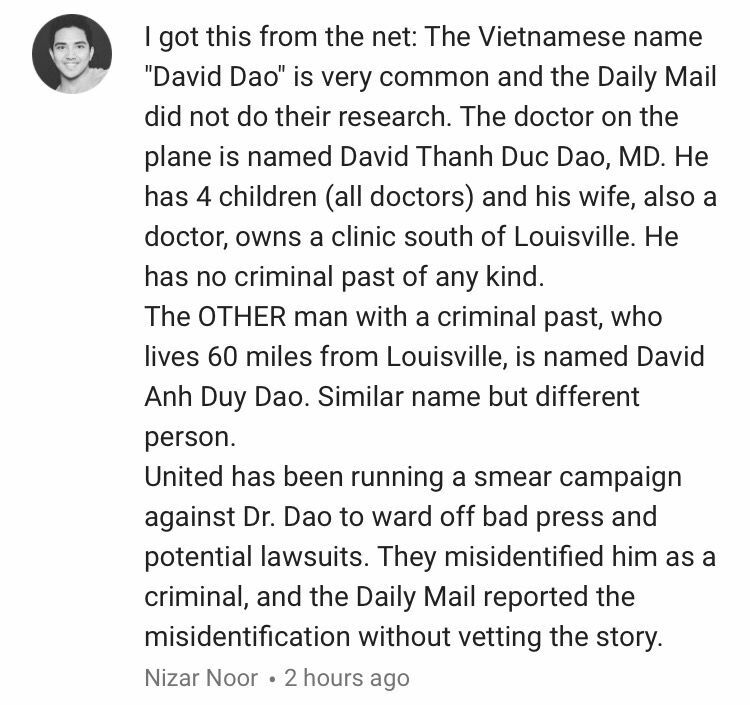 DID UNITED AIRLINES INITIATE A SMEAR CAMPAIGN AGAINST DOCTOR FORCIBLY REMOVED FROM FLIGHT? 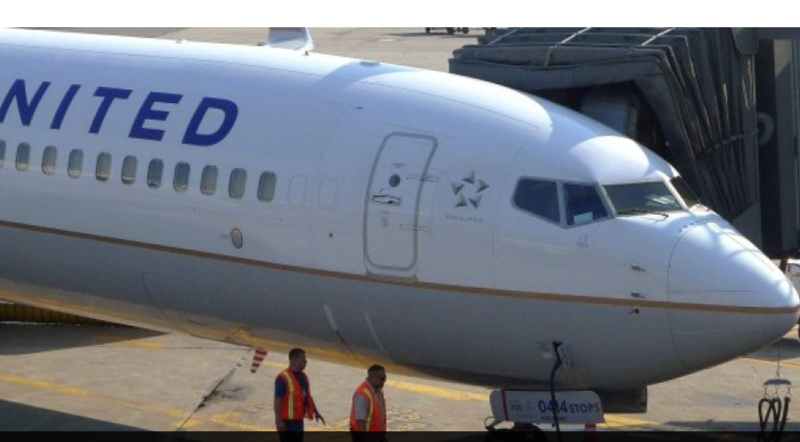 he United Airlines flight from which a passenger was forcibly removed to make room for airline employees wasn’t actually overbooked, a company spokesman told The Daily Caller, contradicting previous reports. The airline offered $800 to anybody willing to give up their seat for the four crew members, before choosing passengers at random to leave the plane they had already boarded. When Dao refused, police officers were called to forcibly remove him from the plane. The incident left Dao bloody and disoriented.